How to avoid injuries while playing basket ball ? 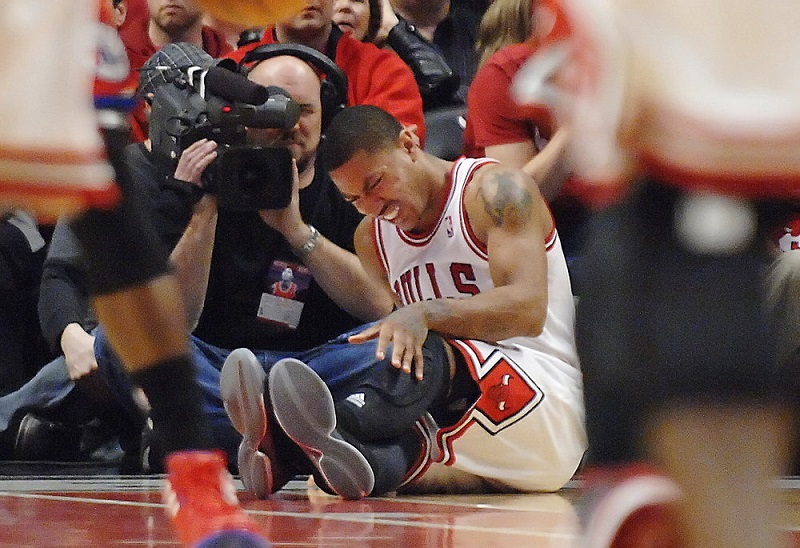 Overuse injuries – are most common in higher level players due to the duration and intensity of play. When the foot is forcibly rolled inward or outward, ligaments that hold the ankle in place can overstretch or tear, resulting in an ankle sprain. Orthopedics and sports medicine surgeon. Dr. Kandil brings with him vast years of experience of stellar performance in the field of orthopedics and sports medicine. Having worked in several esteemed institutions of orthopedics in Germany, Dubai, and Egypt.